​If you were unfortunate enough to experience fire and/ or smoke damage to your home. Boise Drywall Pro’s can help restore your castle to pre-damage condition. Smoke gets into everything including the drywall and likely will not be able to be repaired but instead replaced. Rather we can repair or we need to install large sections of new drywall. 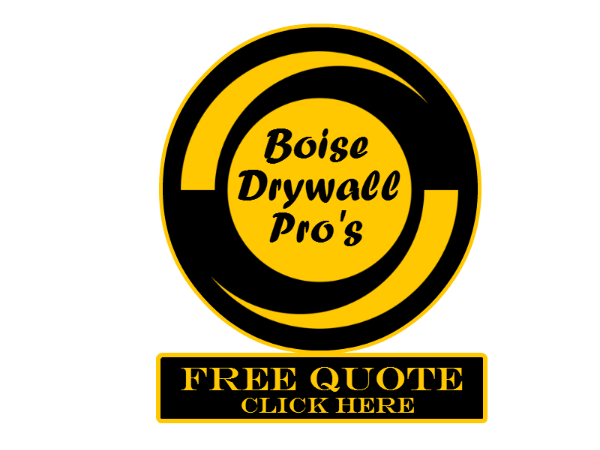 Boise Drywall Pro’s will take the time to give your walls the attention and detail they deserve. Matching the new drywall to any existing texture. Once our drywall contractors complete your job it will look like it was a new home and you may just be one step closer to forgetting about the fire/ smoke damage you once had in your Sheetrock. Cal today for your free drywall estimate.